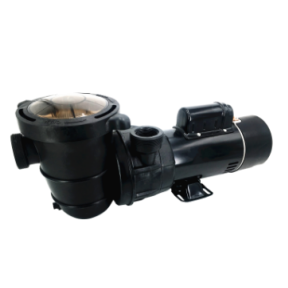 High-tech & Energy-saving, approved by ETL, CETL, CE, ROHS etc. 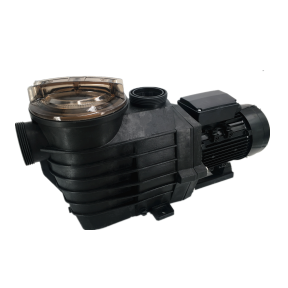 Since 1986, China leading motor manufacturer. 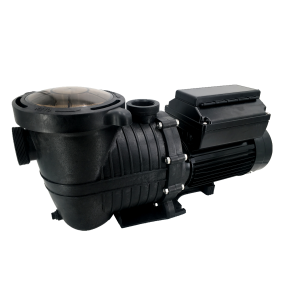 Jade developed swimming pool pump with its advanced motor technology and has won a good reputation worldwide in recent 5 years. ETL, CETL, CE, ROHS, CEC certifications etc. All components adopt the qualified materials. 100% quality check and durable testing for every product before shipment. Large scale production and well trained workers reduce cost greatly, Jade supply products at the most competitive price to make you become the most competitive seller in your region. Several large precise automatic machines help to rush orders in short time. We can have your urgent orders ready in just 1 week. Ingenious products design lead to easily installation and maintenance, help to reduce returns caused by difficult operating. Top sales with professional skills make you never feel difficult to communicate with a factory, all JADE staff will stand by you, reply your inquiry and solve your problem, no matter pre-sales or after-sales. it is great to work with Jade, I’m especially impressed by their excellent after-sale service! We had trouble in matching their motors with our customers’ original wet sides and asked for help. Little did I think that their engineer would fly to our company and talked to our salesman face to face, we finally fixed all the problems. Now I’m glad to say the replacement motor sales has become one of our most important business. Hope to build long-term cooperation with Jade and grow both our business in future! Jade meets our needs perfectly. 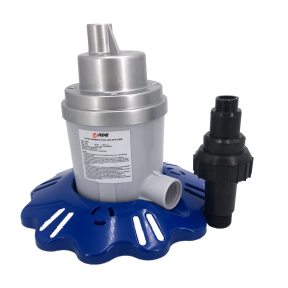 They are able to provide us with customized colors and appearance for pumps and filters although we don’t buy much in each order. I feel valued by this innovative company. I regarded Jade as one of our alternative suppliers last few years and only place small trial orders. It seems their products are good enough to satisfy our customers, I see little returns from our customers. Many of our customers have shown their love on Jade’s pump appearance. I have add Jade into our regular suppliers list this year. If you want to buy Jade Products, ask us for price and solutions now!